If you look across to your smartphone apps, we are willing to bet that you will stumble upon a glossy square camera called Insta. You’re not alone. 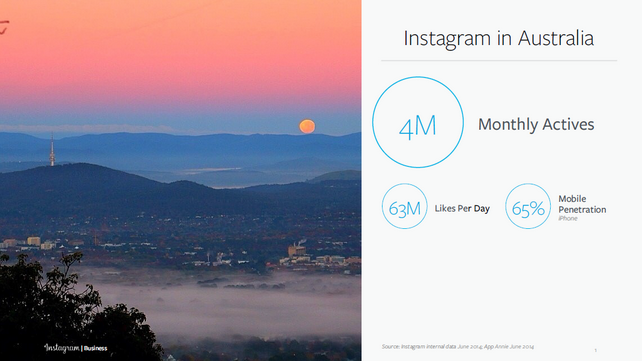 Instagram has amassed more than 400 million users worldwide and 5 million users in Australia alone. With such an extensive reach, it’s only natural that Instagram has recently looked to start capitalising on this engagement by opening up the Instagram advertising platform to early adopters. 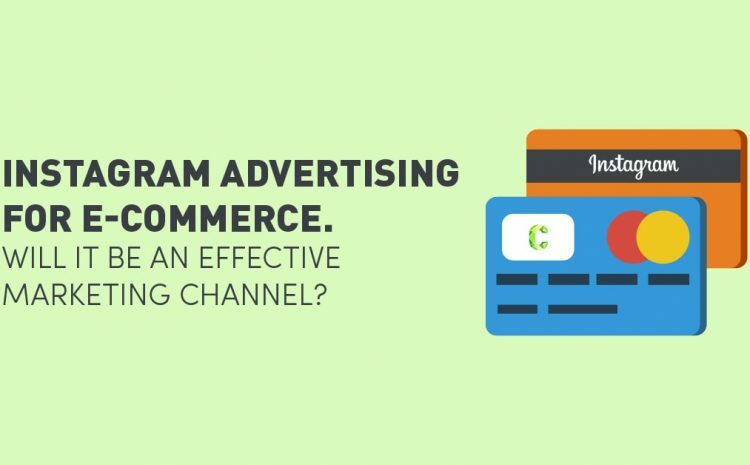 But the question on everyone’s mind is, will it be an effective channel for eCommerce and businesses selling online? 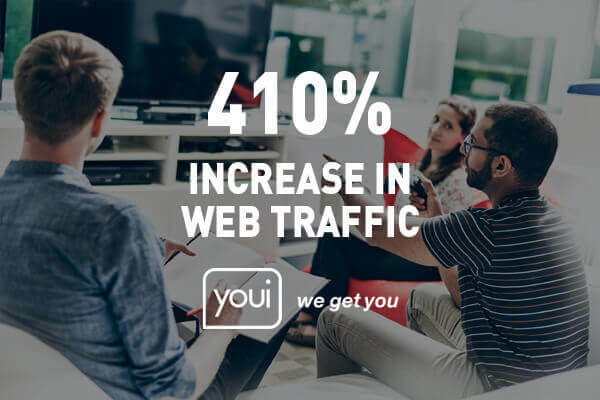 The biggest challenge with Instagram marketing since its popularity took off has been generating direct traffic to a website from Instagram posts and being able to attribute sales directly to the channel. 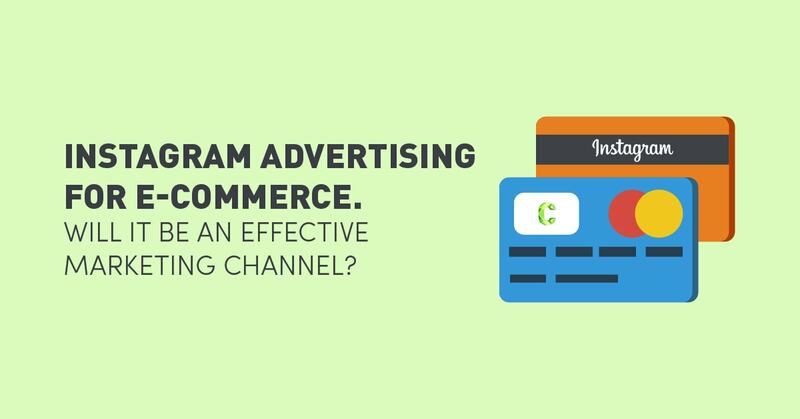 We all know this is vital to achieving conversions and measuring marketing channel ROI which hasn’t been possible on Instagram… well, until now. Instagram ads allow you to create ‘sponsored posts’ where the entire canvas of the image and a call to action button, linking directly to a website from the Instagram application. 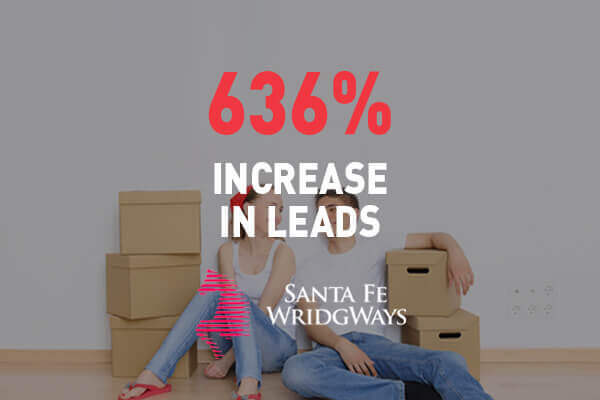 Marketers everywhere are celebrating the release as it makes it the perfect avenue for eCommerce stores to advertise and test marketing messages. But First, Is Your Target Audience on Instagram? Before spending any advertising dollars on Instagram advertising, you must ensure a segment of your target audience is double-tapping their favourite images on the platform daily. In Australia, 67 per cent of its 5 million users are aged between 18 and 34 which is a prime audience for many eCommerce stores around the country. Of those aged between 18 and 34, 55 per cent are predominantly female. The core user base of 3.33 million Aussies on the platform are actively scrolling through their feeds every single day. Hashtags are used in posts and search by 46 per cent of users, which proves how vital hashtags are to brands in helping users find their content. 28 per cent of Instagrammers live in urban areas, 26 per cent live in outer-suburbs, while 19 per cent live rurally. This is important data fori your Instagram communications and should influence how you position your brand and the types of advertisements/messages you display in specific geographical areas. 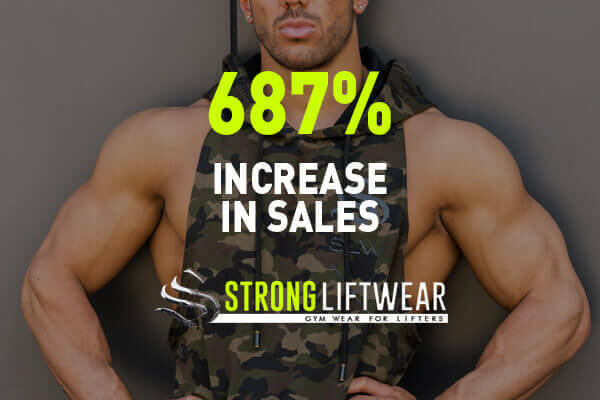 These figures make an attractive proposition for online retailers like The Iconic, who are showing off their next season’s range. Don’t be too concerned if your audience doesn’t seem to fit in with these majority audience figures, if most of your customer base is aged 35 and over or not within a major interest vertical, Instagram advertising may still be an excellent option. 30 per cent of Australia’s users still make up 1.66 million people ready to be marketed to and the number of users in this bracket is increasing rapidly. But Will Instagram Advertising Campaigns Create Direct Sales? Among Instagram’s audience-base, 26 per cent of people earn more than $100,000 a year while more than 50% earn more than $50,000 making it an attractive audience to many businesses. But no matter what your target market’s purchasing power is, there is no formula that guarantees success for every eCommerce store or industry vertical. As with all digital marketing, the best data is your own data. Use all of your learnings from other channels like Facebook ads and Adwords to set up a few test campaigns with various messages and ensure high quality visuals. Keep split testing creative and targeting specifics until you find what works best for your business. If you haven’t already considered advertising on Instagram, it’s time to start thinking about taking your brand forward, to the future of digital marketing.